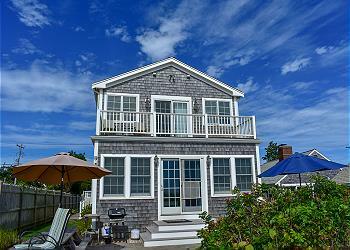 Cape Cod beachfront rentals place you right on the water. When you stay on the beach, you can easily walk to the ocean to enjoy the sunrise, take in the view right from your living room, or spend the day on your deck enjoying the sun. 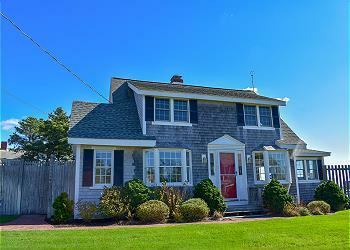 Our 2019 beachfront rentals give you the best location on Cape Cod. Your perfect vacation begins on the beach. 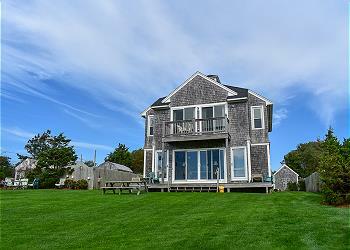 Below you'll find Cape Cod rentals that are truly beachfront. 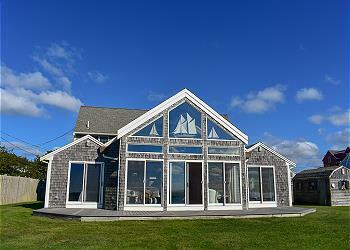 Use the search to explore hundreds of rentals with varying distances to the ocean. Plan a beach getaway on the Cape today. Oceanfront home! 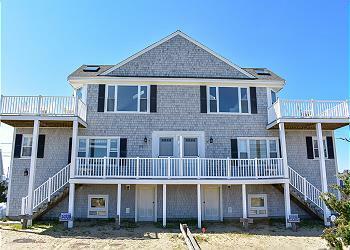 Enjoy the breathtaking beauty of Oceanfront living from this lovely tri level home, featuring 4 bedrooms and 4 baths.